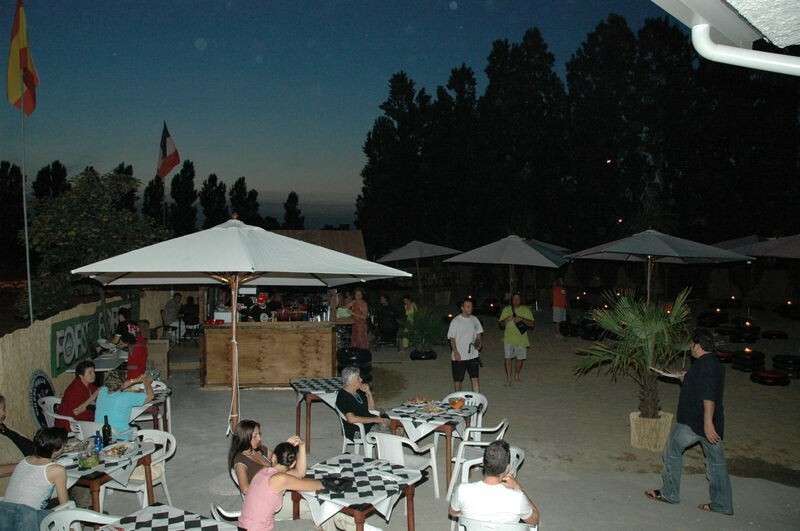 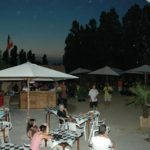 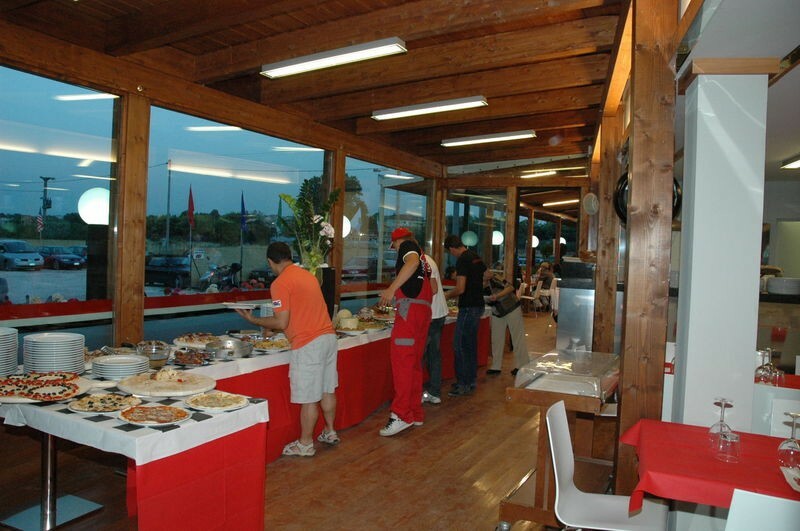 The La Brisa restaurant is right next to our kart track, the perfect place to spend an evening of enjoyment and motorsport thrills. 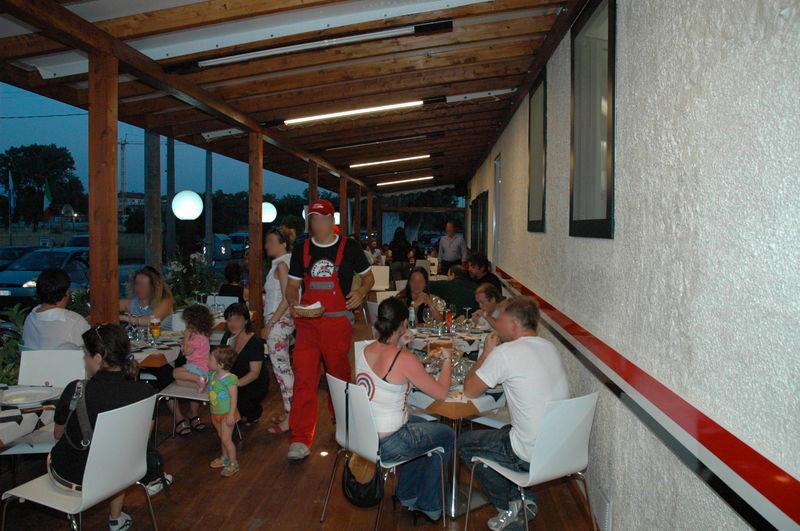 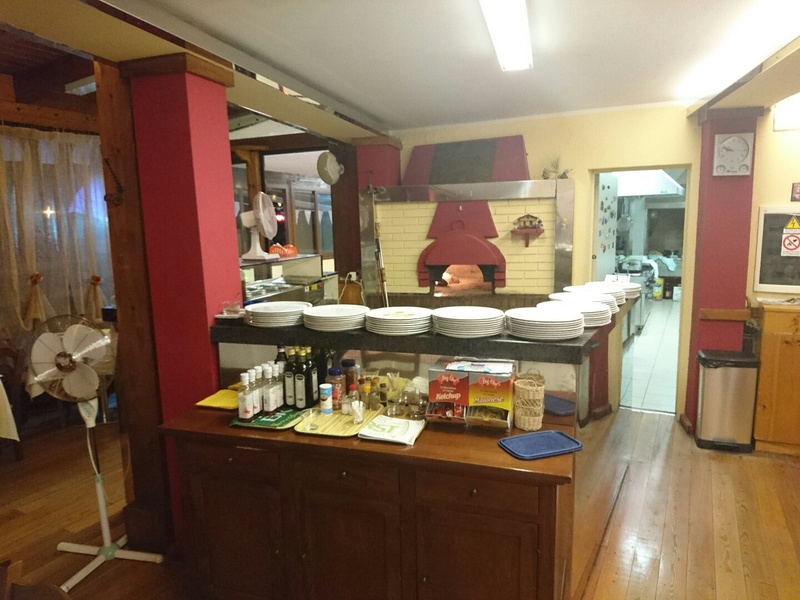 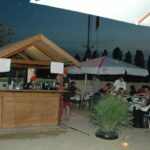 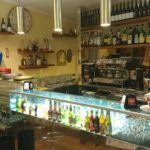 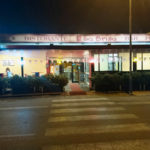 The pizzeria with its wood-fired oven and the restaurant with its delicious dishes are waiting to welcome you after your exciting races on the track with your friends, family or workmates! 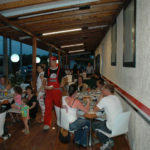 Book now for your birthday, evening with friends or company dinner! 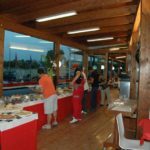 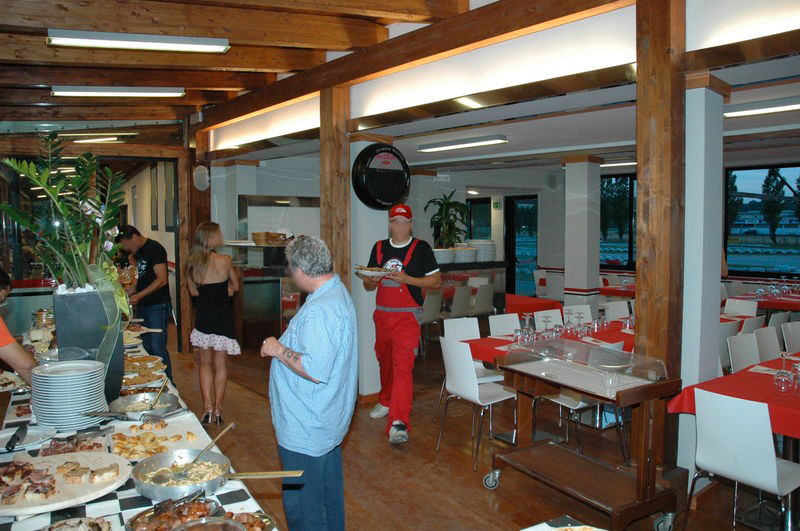 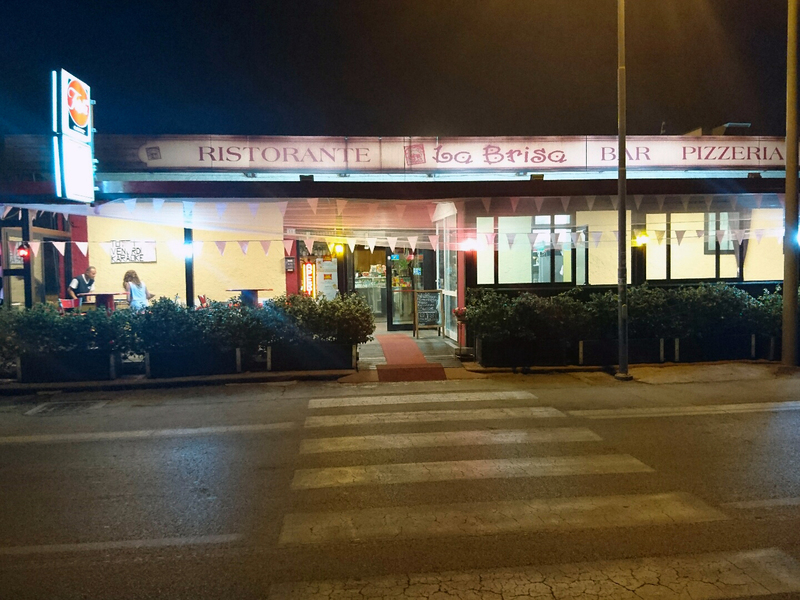 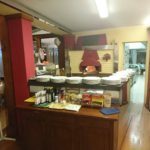 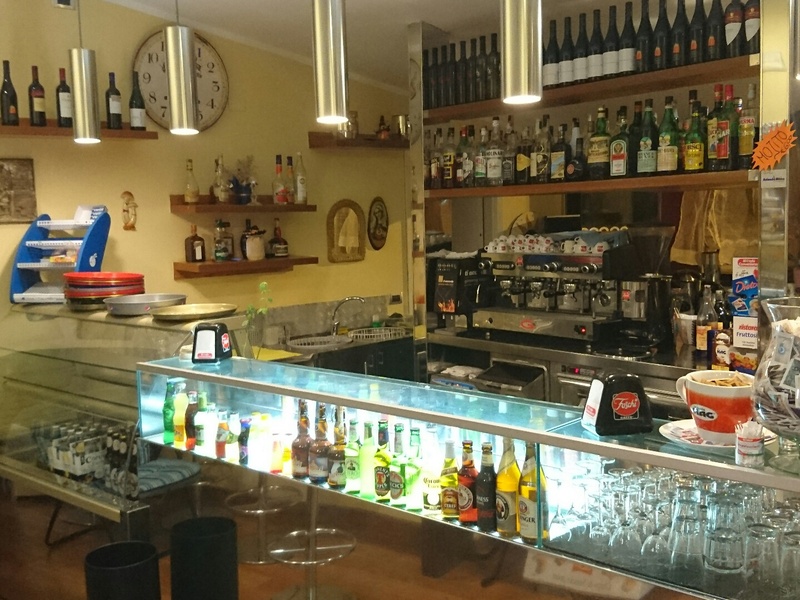 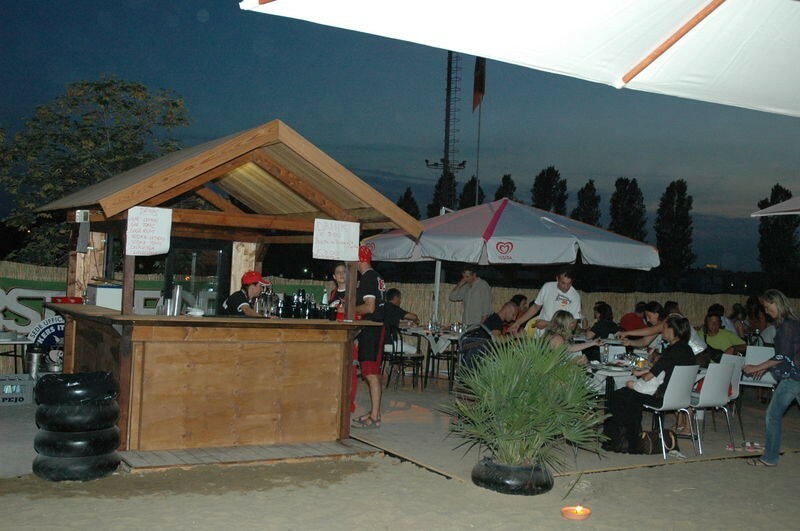 Misano Adriatico’s La Brisa restaurant is waiting for you with its ample variety of pizzas and tasty specialities!